iPhone says “iPhone is disabled connect to iTunes” may happen on iPhone XR/XS/X, let alone iPhone 8. If your iPhone 8 happens to be disabled, you cannot use it. There is no way to make calls, write your emails, or even text your friend reminding him not to forget about that important meeting taking place in the evening. To be able to use the device again, you have to find a way to fix the disabled device. This article will focus on helping you fix the "iPhone 8 disabled connect to iTunes" problem. However, before we help you fix the issue, let’s learn why your iPhone 8 or 8 plus may be disabled. Step 1: Connect the disabled iPhone 8/8 Plus to the computer you synced with and launch iTunes. Step 2: Allow iTunes some few minutes for it to sync your device and create a backup. Step 3: After the sync and backup creation is complete, tap Restore iPhone on iTunes. Step 4: Follow the onscreen steps to the Set Up screen. Select Restore from iTunes Backup. Choose your device in iTunes. 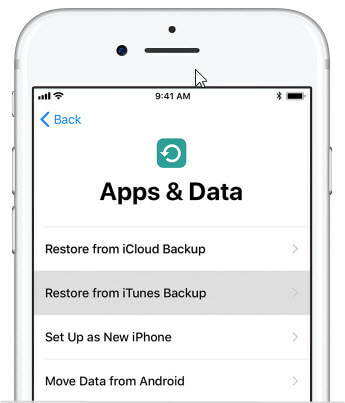 Look for the most relevant backup and use it to restore your iPhone backup. During the whole process, it won’t ask you any passcode. But if it does, you need to change to another iTunes you synced before. If your iPhone 8 is running on iOS 11.4 or later, please confirm that the USB Accessories in “Settings > Touch ID & Passcode” is enabled. Or this method may not be effective. You can instantly bypass the disabled screen, requiring no passcode. You can remove every lock type: Face ID, Touch ID, 4 or 6 digit passcode and any other lock. It promises 98% success rate even to unlock second-hand or used iPhone. You can remove the lock when iPhone screen is broken or unresponsive. Fully compatible with iPhone 8, iPhone X/XS/XR and earlier iPhones. Step 1: Download, install and launch LockWiper on your computer and tap Start. Connect the disabled device to the computer. 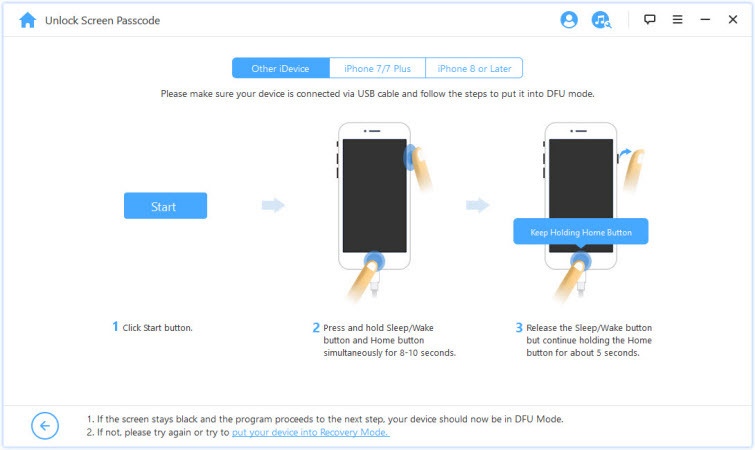 Step 2: Put your device into DFU Mode: Select “iPhone 8 and Later” and then follow the onscreen instructions that appear. Step 3: The next step will involve downloading the device firmware. Make sure that the right device is auto-detected. If it is not, select the right device manually and then tap Download. 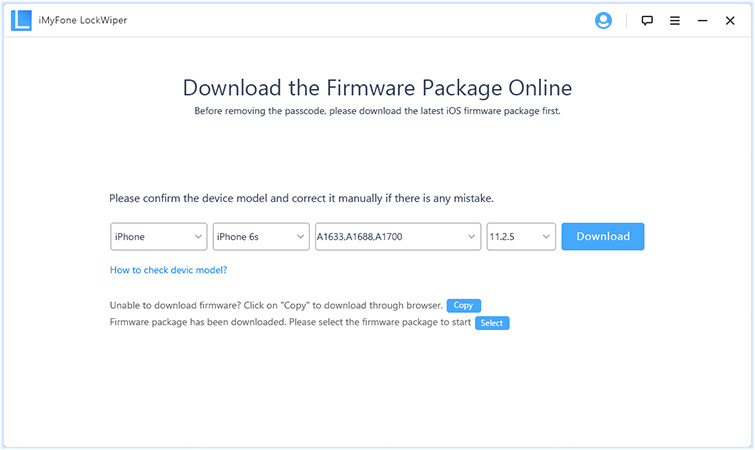 Step 4: Tap Start to Verify after downloading the firmware. 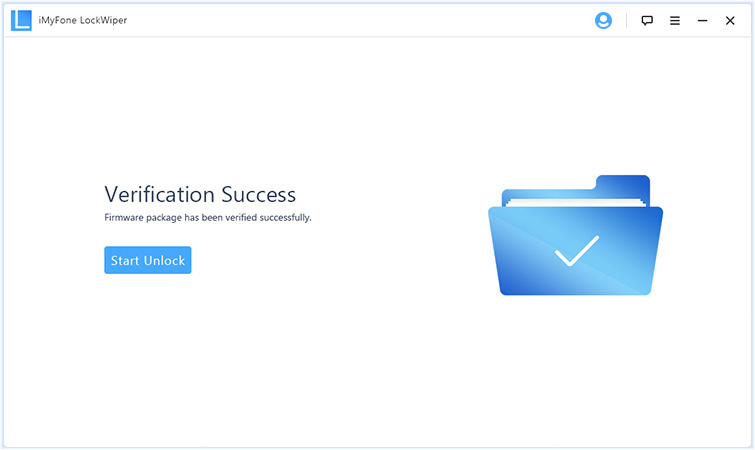 After the verification, click Start Unlock. Step 5: Enter 000000 and tap Unlock. Wait while the device gets unlocked. Step 1: On your computer web browser, visit icloud.com. Step 2: Sign in using your Apple ID and passcode when prompted to. 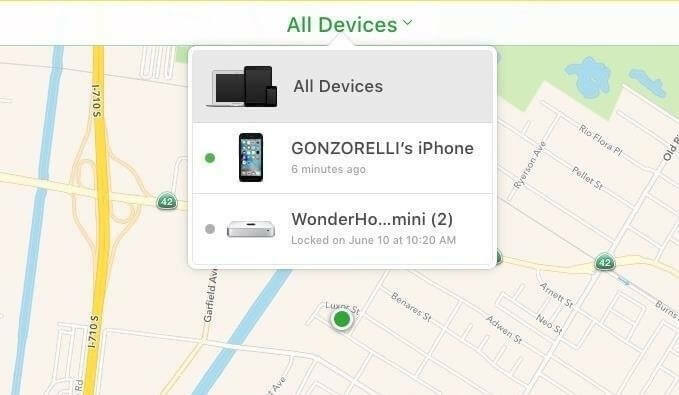 Step 3: Find and click Find iPhone. Step 4: At the top of your browser window, you should see an All Devices option. Tap this option. Step 5: Choose the device you would like to erase. Tap Erase [name of the device]. 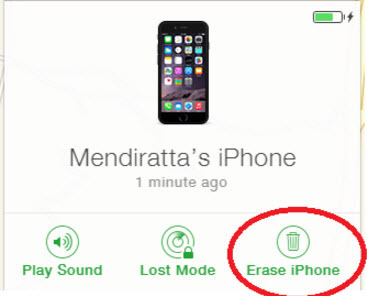 This will erase the device and hence unlock it. Your disabled iPhone 8 must be signed in with your iCloud account and have Find My iPhone enabled. Your iPhone 8/8 Plus must have internet so that the remote erasure can be done. If you enter the wrong passcode 6 times, the iPhone will be disabled for 1 minute. Entering the wrong passcode 7 times will disable the iPhone for 5 minutes. The iPhone will be disabled for 15 minutes if the wrong passcode is entered 8 times. After entering the wrong passcode for the 9th time, you will have to wait for 60 minutes before you can try again. If you enter the wrong passcode for the 10th time, you won’t be able to use your iPhone. The device will inform you that it is disabled and you have to connect it to iTunes. It is worth noting that apart from keying in the wrong passcode for more than 10 times successively, there is no any other way your iPhone can get disabled. If you are experiencing the "iPhone 8 disabled connect to iTunes" problem, you can easily fix it. This article offers you the main solutions you can use. The iTunes method described above is only applicable if your iPhone is synced with iTunes. iCloud will only work if you have an internet connection. 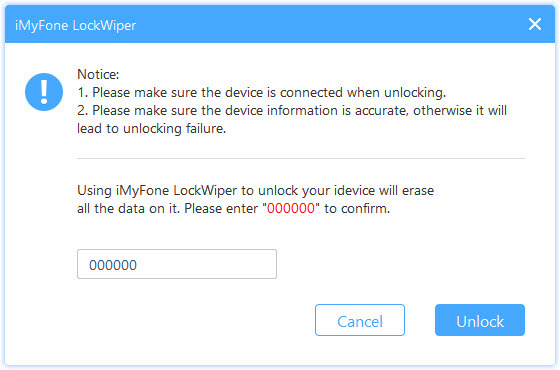 The best solution among the three solutions we have described is iMyFone LockWiper. LockWiper does not have any limitations. The tool does allow you to try it out before paying for it.